An eye cream to help reduce the appearance of puffiness, bags and dark circles under the eyes. 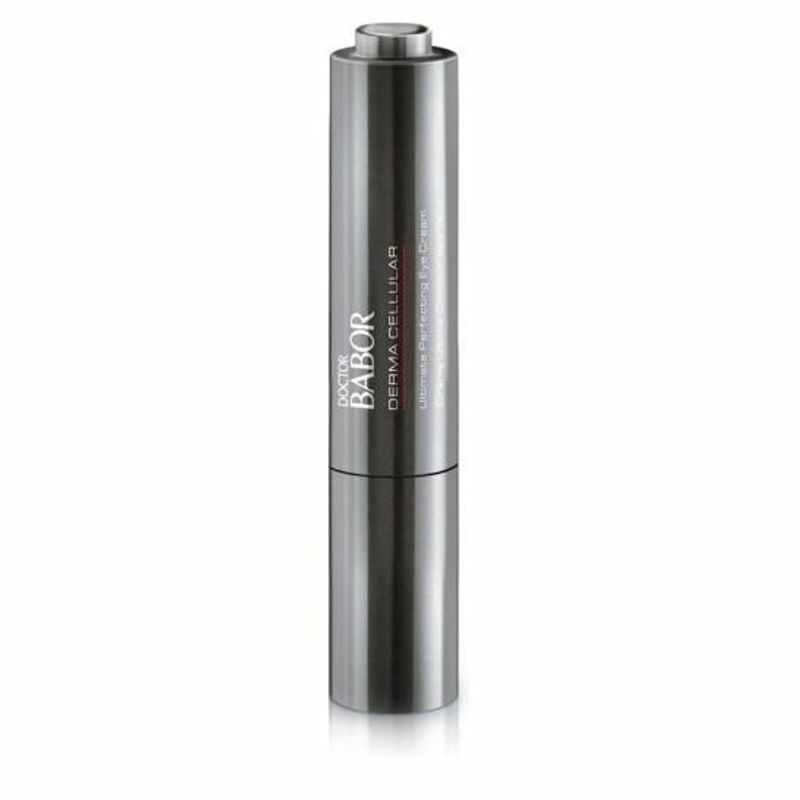 Reduces the appearance of lines around the eye contour. Supplies moisture and smooths the eye area. Vitamin PP Yeast extract helps to visibly reduce the appearance of puffiness, bags and dark circles under the eyes. An active complex of Peptides, Green Beans and Rutin help to reduce the appearance of fine lines. Hyaluronic acid is intensely moisturizing. Reduces the appearance of puffiness, bags and dark circles under the eyes. An active complex of Peptides, Green Beans and Rutin help to reduce the appearance of fine lines. Hyaluronic acid helps in restoring moisture. Explore the entire range of Puffiness available on Nykaa. Shop more Babor products here.You can browse through the complete world of Babor Puffiness .